Some things just get better with age. 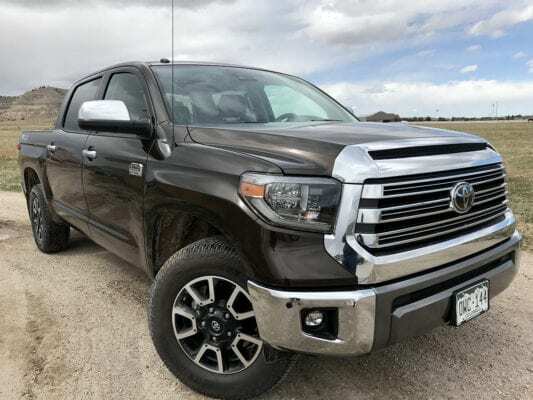 The 2018 Toyota Tundra 1794 is one of those things. 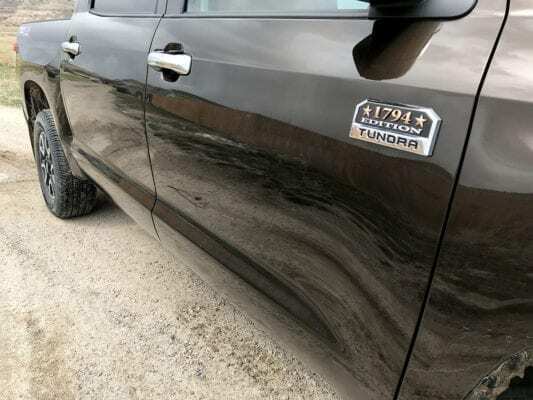 While competitors keep adding new, sometimes odd features, fancy engines and more luxury materials taken from Chanel purses, Toyota’s luxury pickup simply get better without going gonzo on it. First, what’s new in 2018? Some big changes and a few small ones. For starters, all Toyota Tundra pickup configurations come standard with Toyota Safety Sense-P (TSS-P) features. 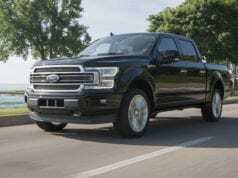 These include: Pre-Collision System with Pedestrian Detection function, Lane Departure Alert, Dynamic Radar Cruise Control, and Automatic High Beams. Next, the various trims all sport some changes to the front end. 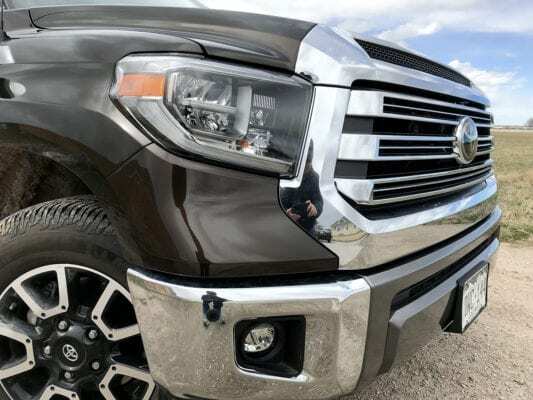 The SR and SR5 grades wear an updated gray honeycomb-style grille and halogen headlights with LED daytime running lights; the SR5 gets halogen fog lights, too. Limited goes bold with an updated billet-style grille featuring chrome surround, and all lights are LED. Inside, a new matte-finish wood-styled trim adds a touch of elegance. Lastly, there will not be a regular cab pickup available in 2018 and presumably moving forward. 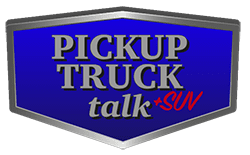 Consumers can choose from a double cab or a crew cab (crew max). The double cab will be offered with a 6’5″ bed or a 8’1″ bed while the crew max comes with a 5’5″ bed. 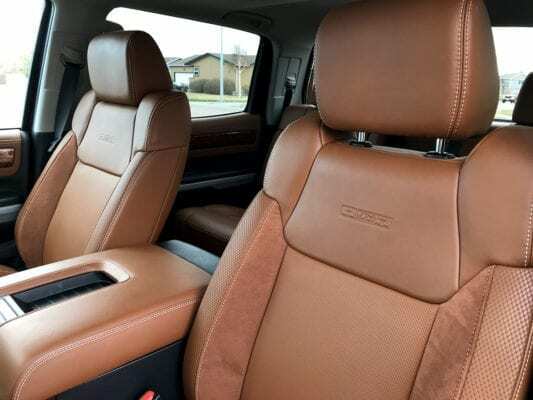 SR and SR5 models can be found with front bench seats while all other trims comes with front bucket seats. 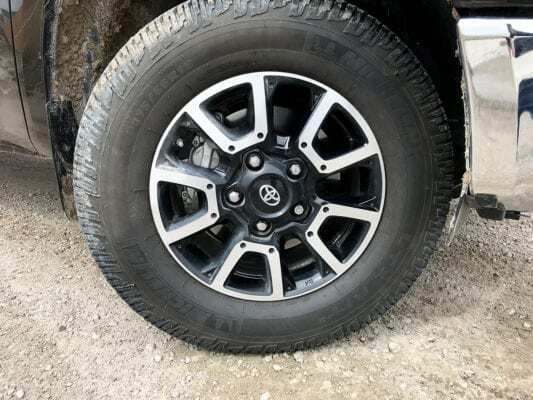 Each trim of the Toyota Tundra comes with variations on style mainly revolving around the use of chrome and the interior seat materials. For the 1794, the has a southwest flavor of styling with a mix of rich leathers and chrome throughout. The bolsters do have a cloth insert helping to avoid the sliding feeling you often find in an all-leather seat. While there is a staunch #nochrome movement out there, I liked the chrome on the 1794 and the dark brown exterior color. In the sun, this exterior color brightens nicely and at night, it gets much richer creating a great look with the chrome-lined LED lights. Here again Toyota makes the engine choices pretty simple compared to the competition. You can choose either the standard 4.6-liter i-Force V8 which produces 310 horsepower at 5,600 rpm and 327 lb.-ft. of peak torque at 3,400 rpm. The popular 5.7-liter creates 381 horsepower at 5,600 rpm and 401 lb.-ft. of peak torque at 3,600 rpm. 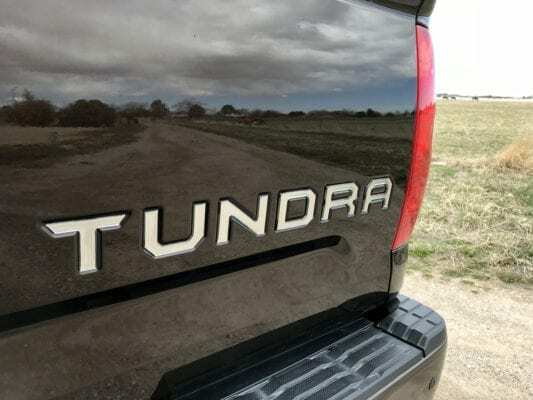 As a former Tundra shopper, I can tell you good luck finding the 4.6L V8 on dealer lots. 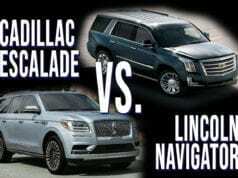 The 5.7L V8 is often the engine most dealers order and you will find it everywhere on their lots. 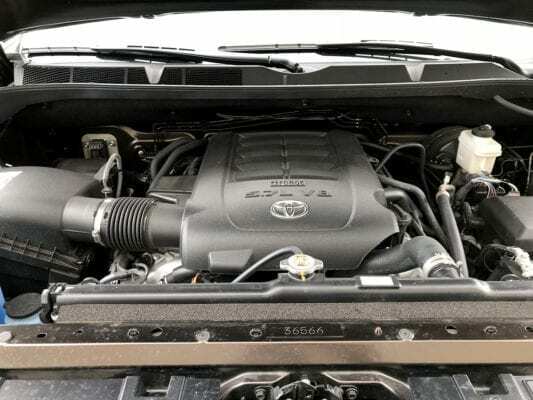 Both engines come with Toyota’s proven 6-speed transmission. Over the years, I’ve hauled a lot of weight in the bed, towing some heavy loads and driven across country with he 5.7L V8. While the fuel economy isn’t great, I love the engine and its performance is hard to top in the segment. Sure it has been out on the market for years, while other new competitor engines have come along, but if it isn’t broke why fix it. The best part of owning a Tundra is driving a Tundra simple as that. The pickup’s size and height give you a commanding view of the road and the centered on-road steering wheel feel makes a comfortable drive. 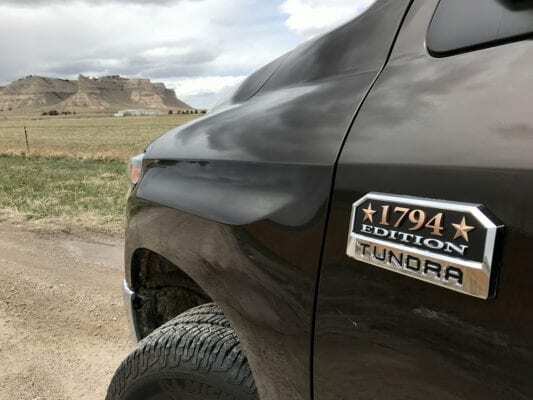 While I didn’t put that many miles on my 1794 loaner, like I said, I’ve put thousands of miles in on other Tundra pickups over the years. Each of them drives well and I always have a lot of confidence in the pickup to do whatever I need. I do have to address ride quality. 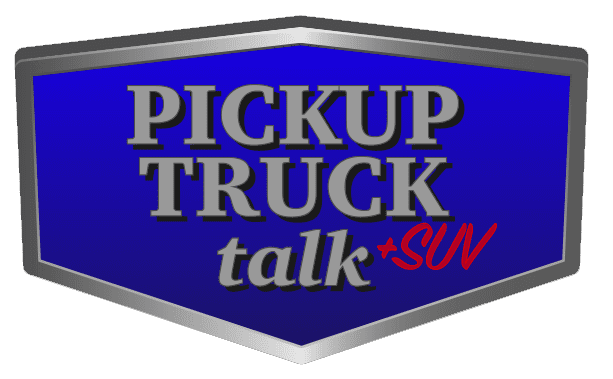 This is a continual concern for pickup buyers and while there are other pickups on the market with a better ride (like the new 2019 Ram 1500), the Tundra’s ride isn’t a deal breaker. At least it wasn’t for me. I got used to it and pretty much forgot about it. 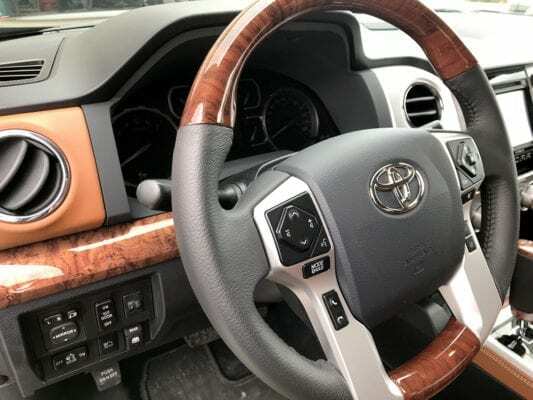 Inside the cabin, the Toyota Tundra has a 7.0 inch touchscreen (6.1 inch for SR models) with variations of the Entune system. Toyota also offers a variety of audio choices with the JBL Audio being the top of the line in the Entune Premium option. I’ve always found both the Entune system and the JBL Audio to be just adequate. Nothing flashy about them, but, again like I’ve been saying on this review, that isn’t necessarily a bad thing. 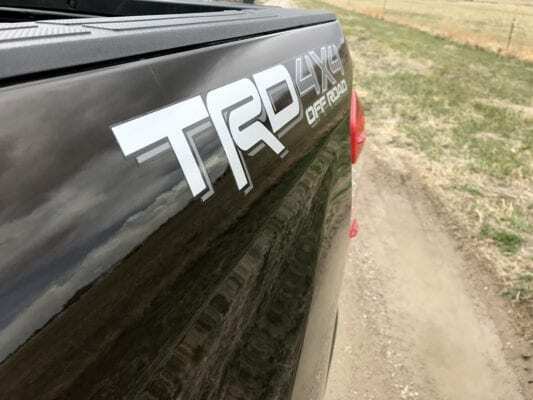 In the end, Toyota Tundra pickups are a personal favorite of mine and people can probably call me biased since I owned one. 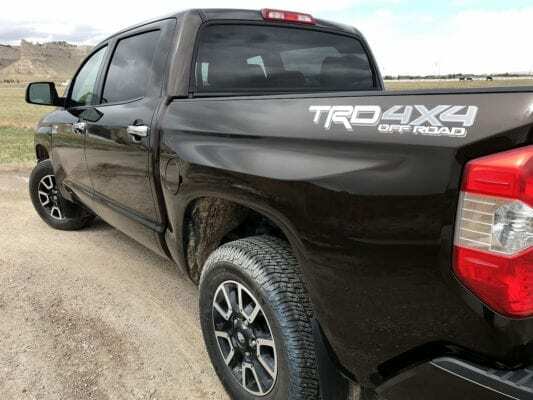 That may be true, but it is also true I really like a practical, honest pickup and that is exactly what the 2018 Toyota Tundra 1794 aims to be. I own a 2017 1794 with the 5.7 it’s a truck but elegant. My only thought for improvement would be a tougher chrome rear bumper a spray in bed liner and a better designed use of the wood grain and leather from the dash up to the roof. I’m already looking to trade for another one in 2020. Yes I agree! I have a 2017 1794 also. I love the truck! In 2020 I hope they come up with some updates on this beautiful truck I will trade mine in for a newer version.